Jess Rona started pet grooming as a side job while auditioning as an actor in Los Angeles. 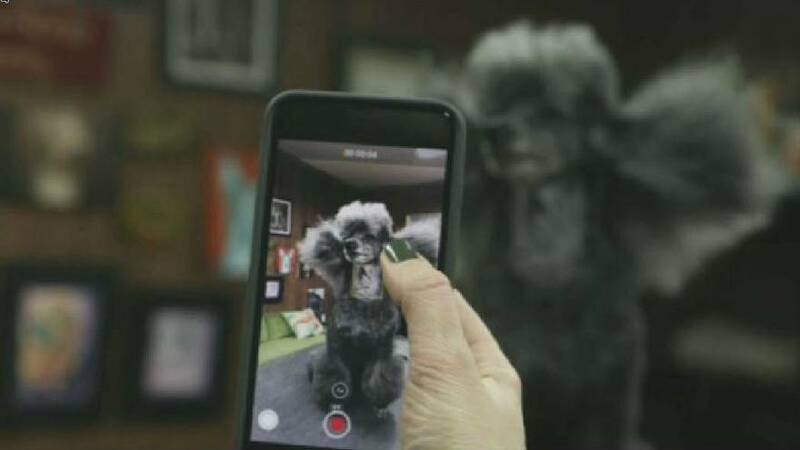 But her creative flair and talent for directing dogs led her to become "Instafamous," and has seen her become dog groomer to the stars and also appear in an episode of the US show New Girl. Rona said "I get to spread love, there's nothing better than that". Why Bangkok's Banksy Is a Headache for the Thai Junta?